Short Sale. 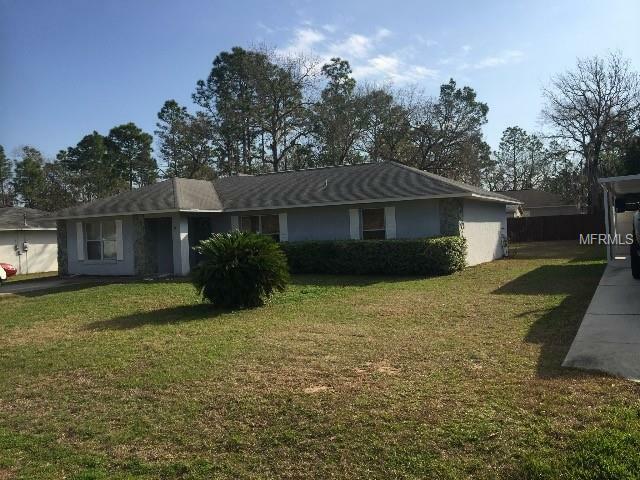 Huge reduction: Great starter home or investor alert. Appliances are at the end of their life span, roof is 15 plus years and AC 15 plus years. Make an offer today. Property must be actively listed for 5 days to meet lenders requirement before an offer can be accepted. All room dimensions are approximate and need to be verified by the buyer. Please note NO SELLER CONCESSIONS, FHA or otherwise.